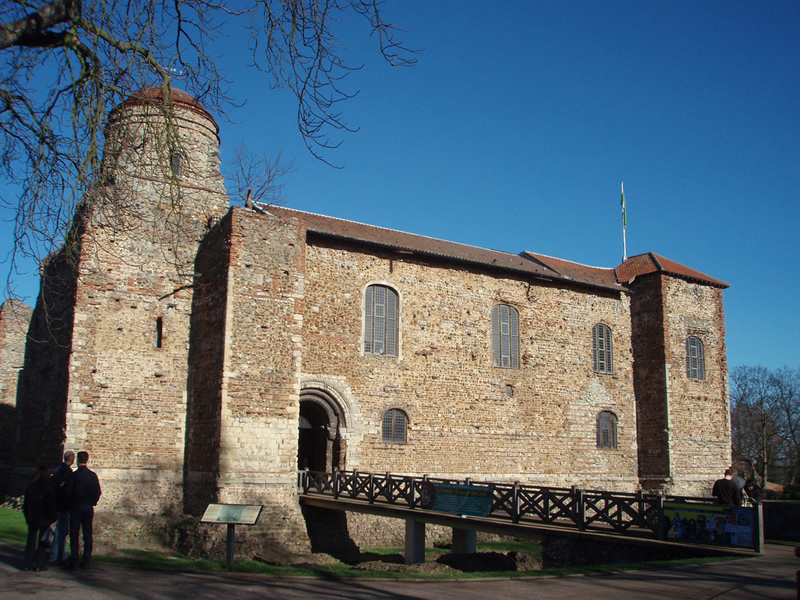 Colchester Castle - 2,000 years of history, on one site! Built on the foundations of a Roman temple, it measures 46m by 33.5m, is the largest surviving Norman keep and has served many a purpose over the centuries. Construction probably began in the 1070s or 1080s on orders from William the Conqueror. Brick and stone from the ruins of Roman Colchester were used. The first phase comprised a one-floor keep, as illustrated by the battlement, still visible to this day. During the second phase, from circa 1106, the walls were raised, yet its original height remains a matter of debate. 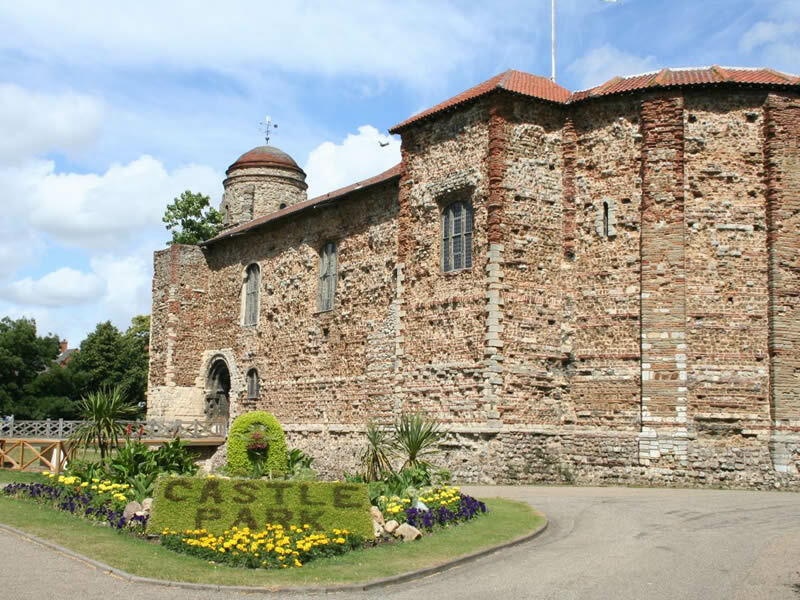 A royal fortress during the Norman period, the castle was subjected to one major military event, in 1216, when King John retook possession from occupying French troops.